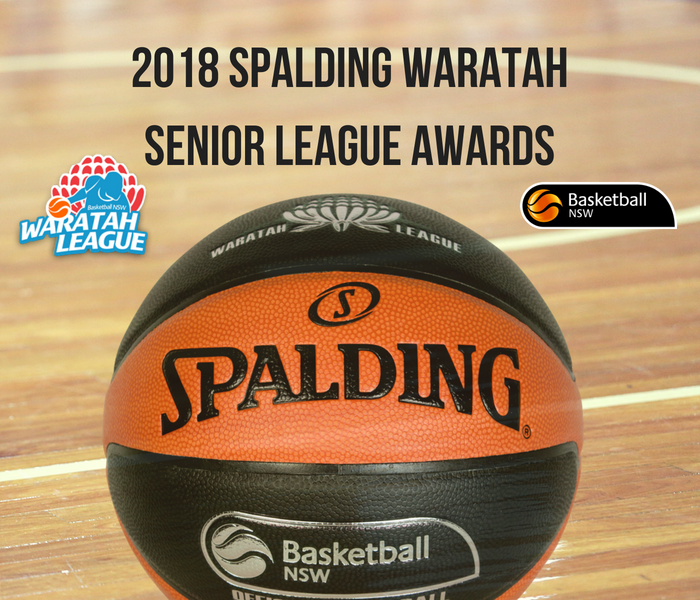 Basketball NSW is pleased to announce the winners of the 2018 Spalding Waratah Senior League Awards. Congratulations to all award recipients. The Waratah League Awards are determined by an accumulation of votes from the league coaches and/or players, over the 2018 season.